There’s a big shift in video content consumption; Millenials are moving away from traditional television to smartphones, tablets, and an array of other connected devices, so video-content owners have more opportunities to reach new users as cross-screen digital video viewing is on the rise. No longer bound by cable and Pay-TV subscriptions, millennials are favoring on-demand, advanced Over-The-Top (OTT) services like HBO Now and Hulu. 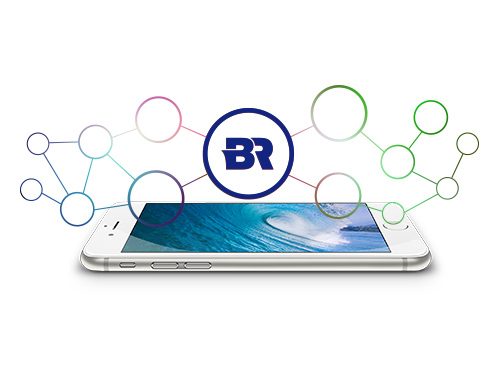 To create an engaging experience, Branovate is bringing innovative ways to distribute, monetize and market content so that you can reach audiences with premium digital content. As a premium digital media provider, Branovate is primarily focused on online video advertising. Working in full synergy with leading content owners, we offer content owners the ability to promote professional content on relevant inventory (sites & audiences). Branovate’s premium digital media services include media management and video advertising delivery, and professional content promotion as a vessel for delivering premium video ads. The opportunities for premium content owners and offline media channels to reach millennials who are consuming digital video content are tremendous. Branovate helps you make a huge impact on increased brand awareness and new revenue streams with access to Branovate Certified premium media inventory comprising 500+ sites from verticals such as news, sports, and finance. 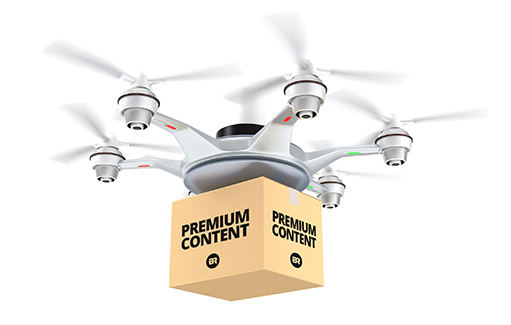 Content owners can benefit from various distribution business models, ranging from distribution only to a full service that includes distribution and campaign execution, monetization to distribution of native video ad content with integrated brand placement. Our full synergy with top publishers and demand partners demand means we can offer high quality delivery of digital video content matching of the right content to the right user. Our premium video content syndication platform enables increased viewership and audience reach of your content as well as new monetization opportunities while maintaining complete control of the location, timing and type of professional content that is being promoted. Content owners can access the inventory of Branovate Certified publishers (that have qualified for approval based on adherence to Branovate’s strict quality criteria, e.g., IAB ad units, viewability and all media management standards), select the relevant media to their content, and approve the media owners they want to include.